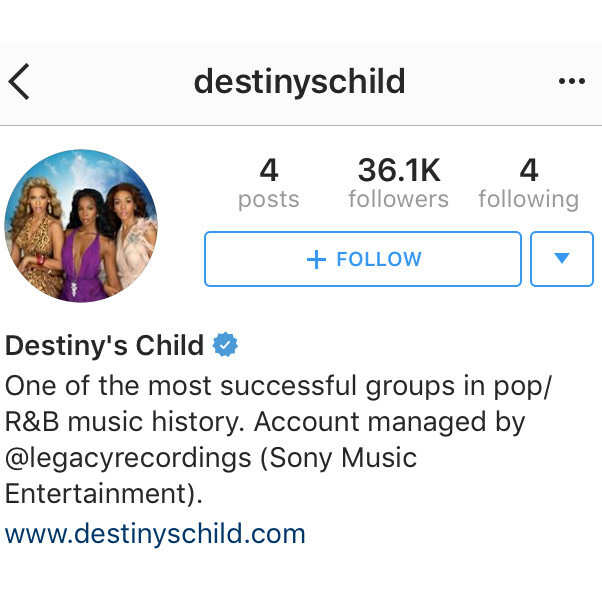 Destiny’s Child Launches Verified Instagram Account. Sparks Reunion Rumors. Editorials. Kelly Rowland. ELLE. Images by Kathryn Wirsing. Kelly Rowland Shares Her Closet With The Coveteur. Kelly Rowland to Launch Cosmetics Line With Makeup Artist Sheika Daley. Kelly Rowland Rocks Beauty Looks Inspired by Legendary Ladies For Mane Addicts. ‘Punk’d’ Reboot Added to New BET Line-up Alongside Brandy Sitcom and Kelly Rowland Singing Competition. Editorials. 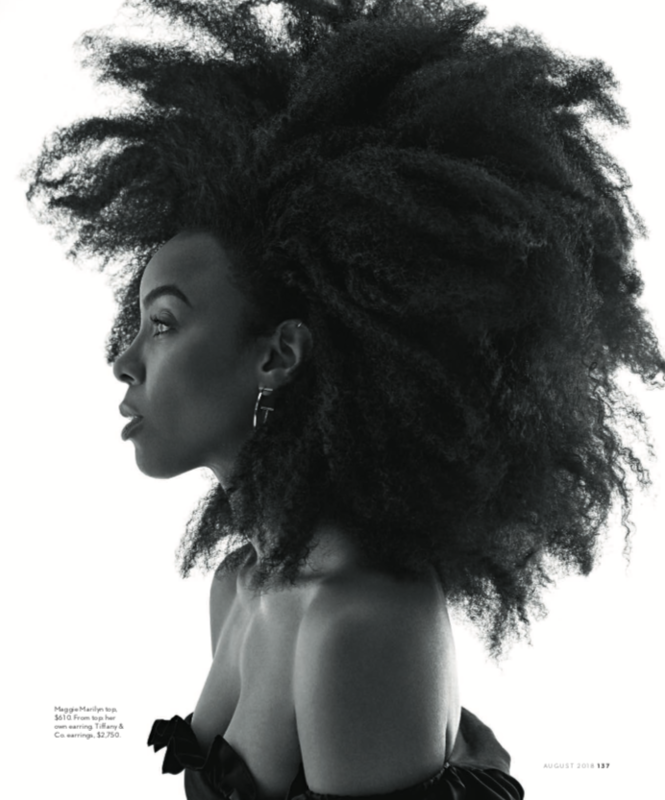 Kelly Rowland Covers FASHIZBLACK. Support independent media. Buy the latest issue online. Editorials. A Day in the Life of Kelly Rowland. Elle Magazine.